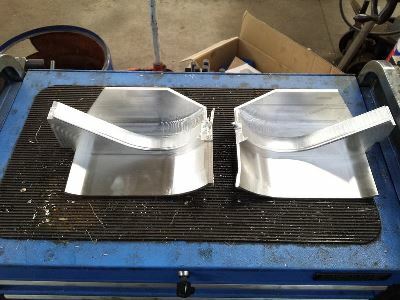 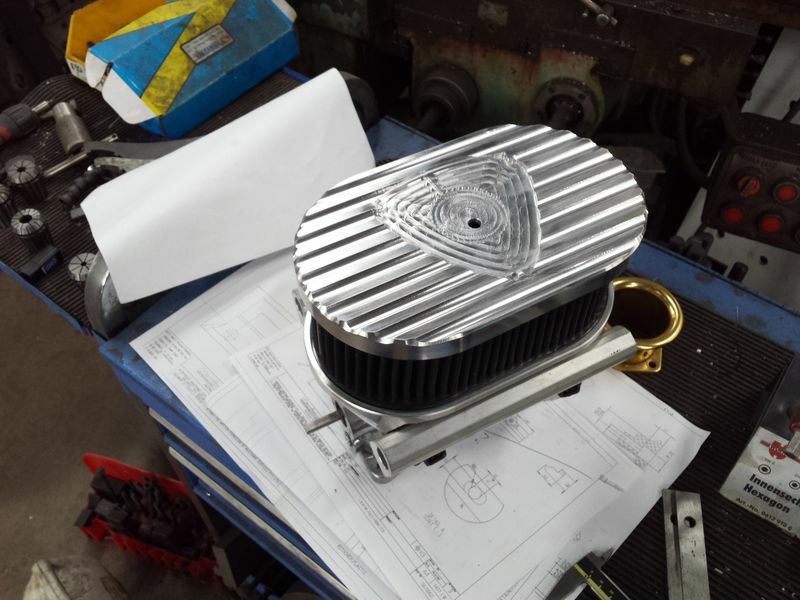 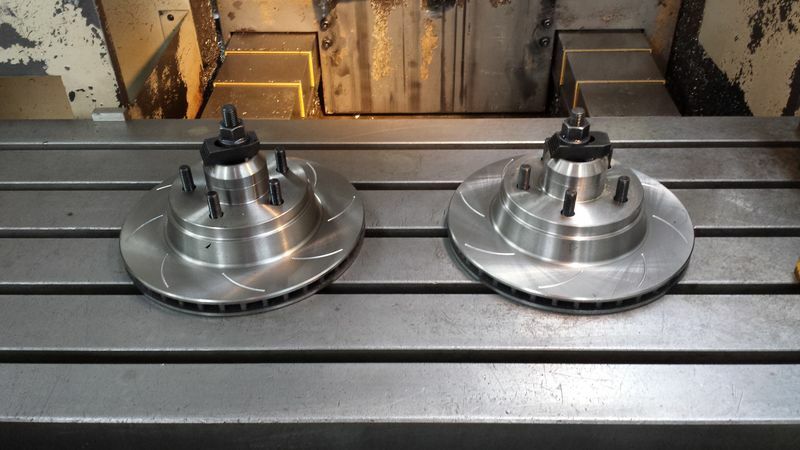 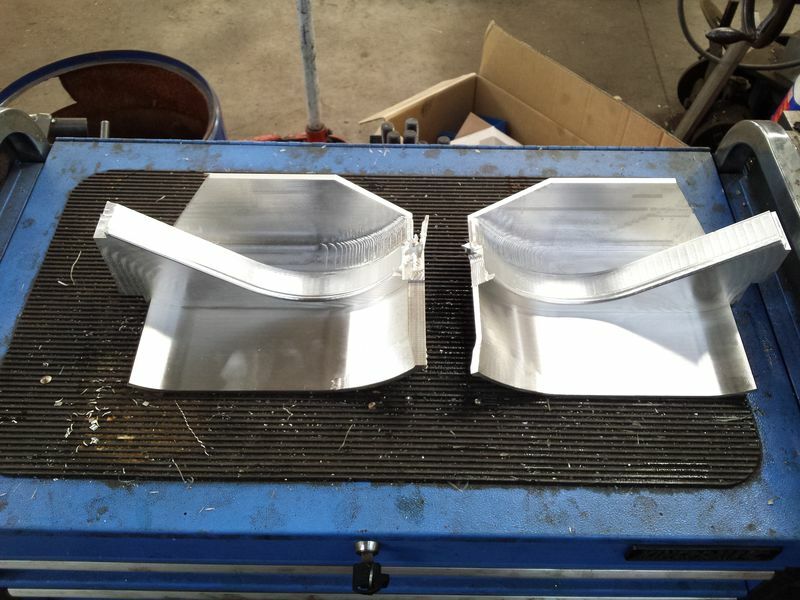 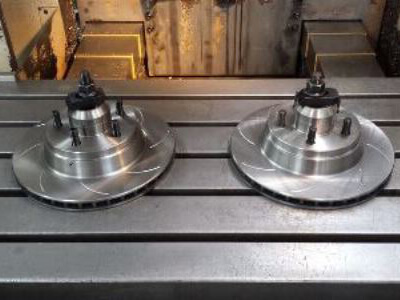 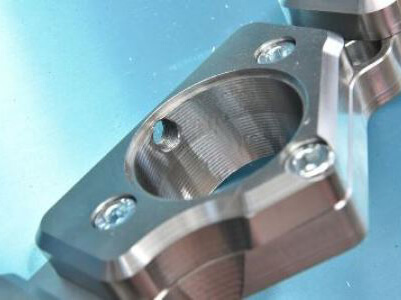 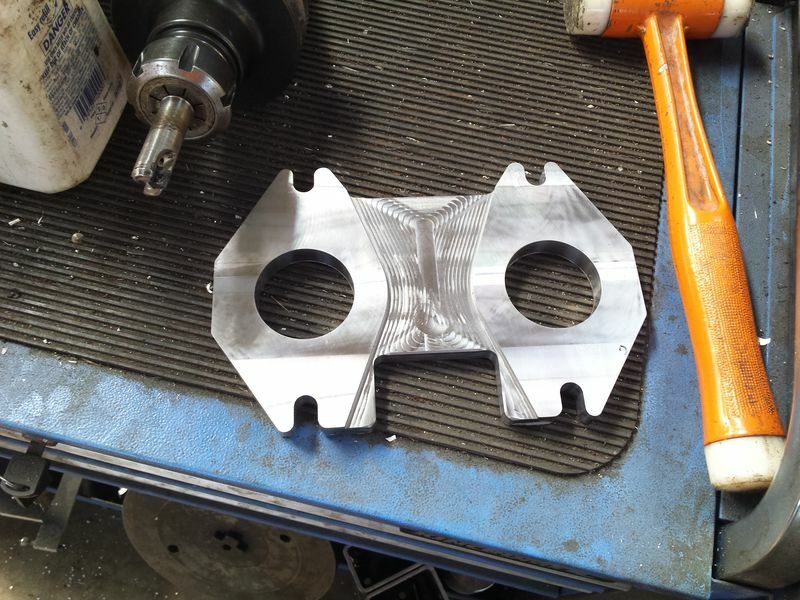 CNC Machining and Milling services located locally in Ballarat. 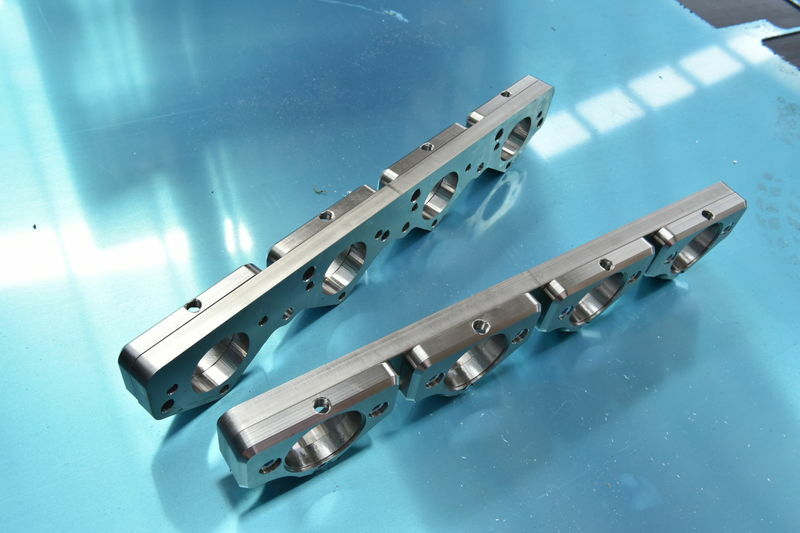 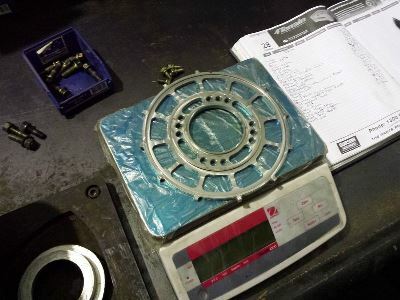 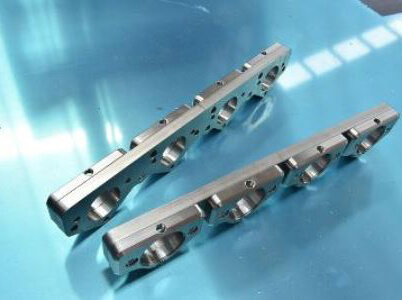 We do Stainless Steel, Aluminium and Mild Steel Machining and Milling. 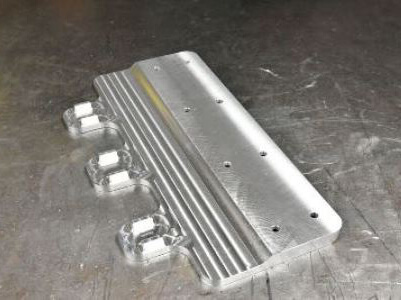 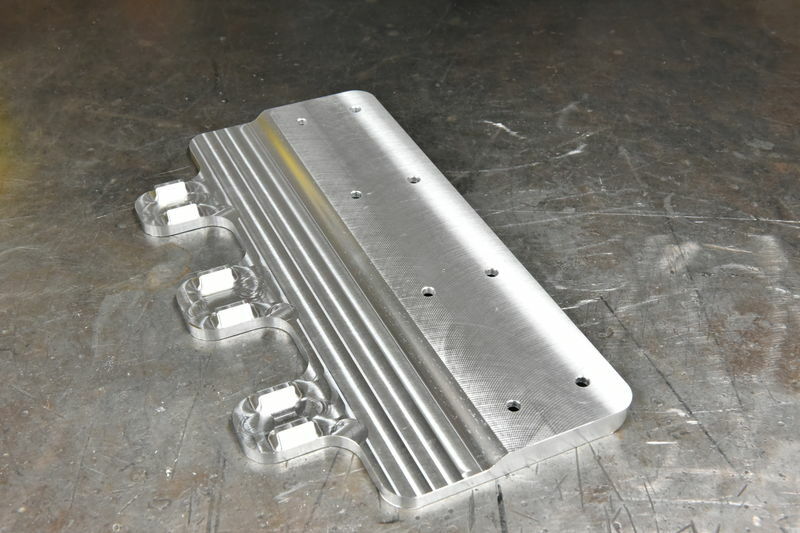 At HTW Welding we do our own in house CNC 4 axis Milling and Machining. 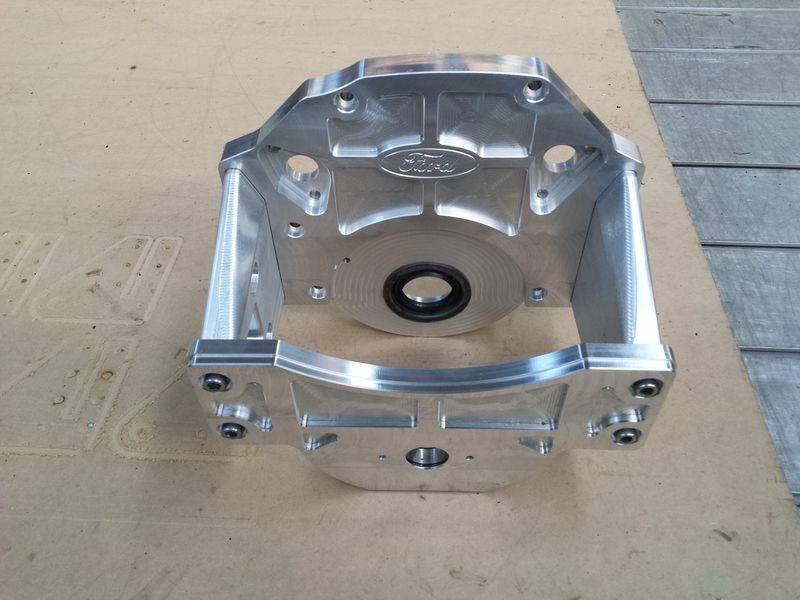 Ranging from Billet Stainless Steel, Aluminium and Mild Steel we can make anything from simple flanges to custom 3D fixtures and fittings. 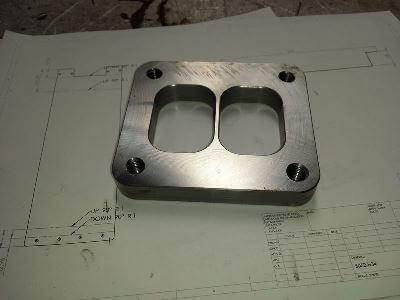 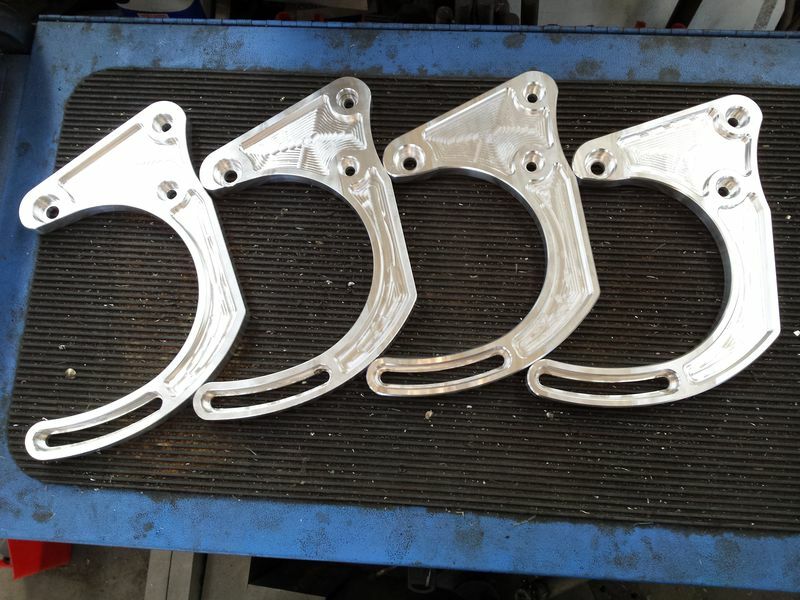 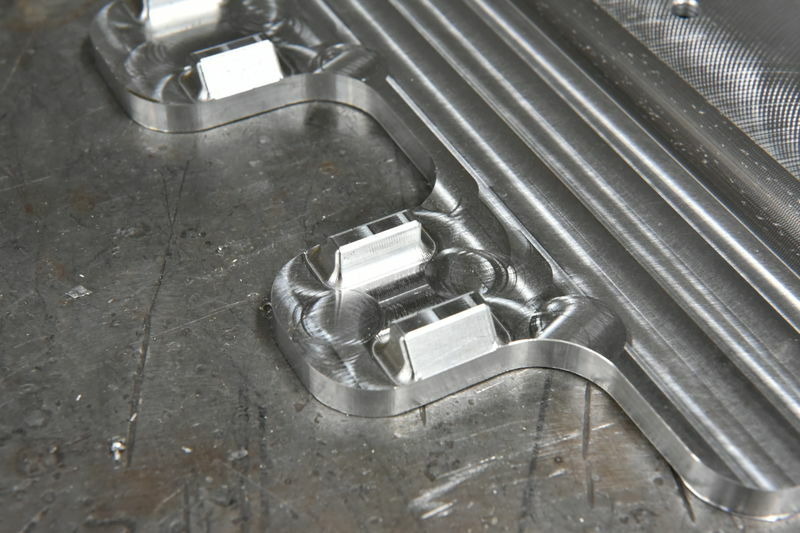 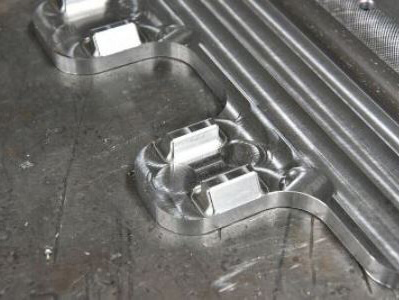 Using our Solidworks 3D design and Solidcam computer assisted CNC Machining & Milling programs your imagination is the limit! 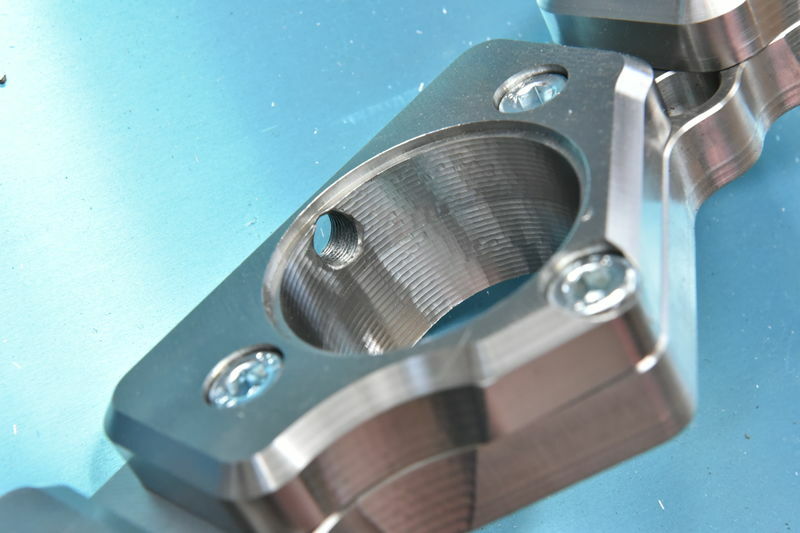 Give us a call to see how we can help you!